Cushioned for less stress on joints and providing better foot traction. 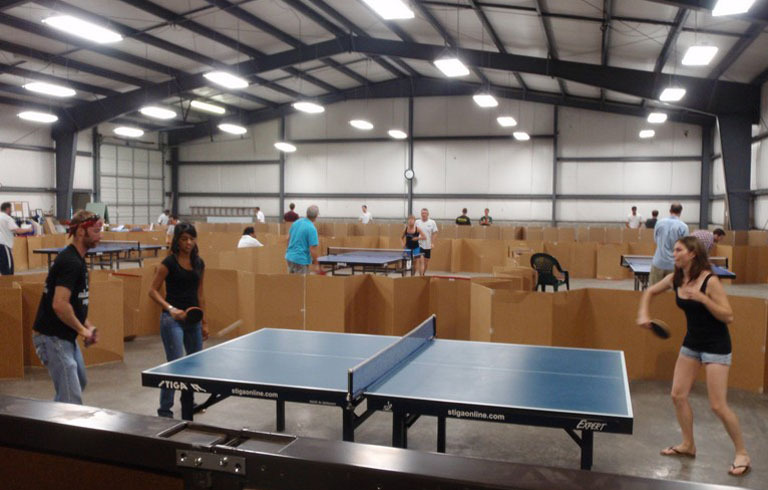 There are only two other table tennis venues comparable to WTTC and those are both privately-operated clubs, located in major metropolitan areas, with much higher fees. 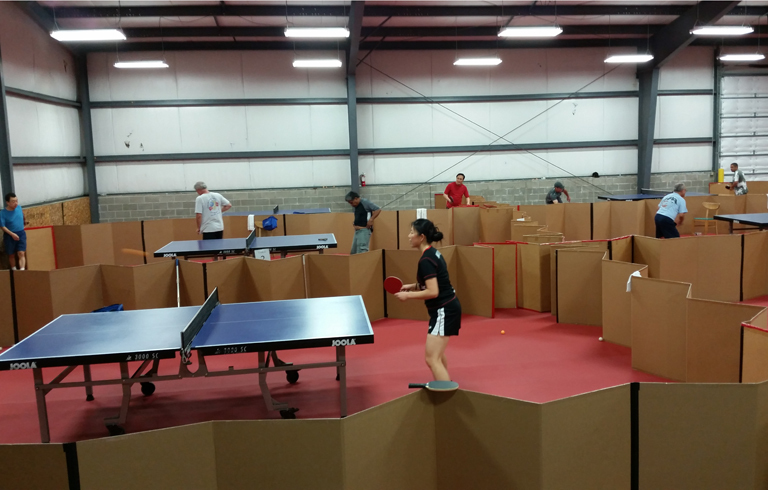 WTTC provides the best playing environment of any public community group. 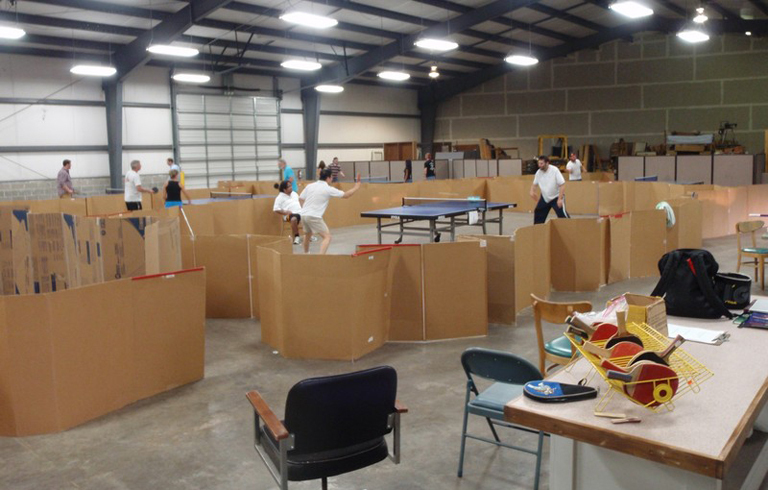 Everyone is welcome to come play any time our club is open. 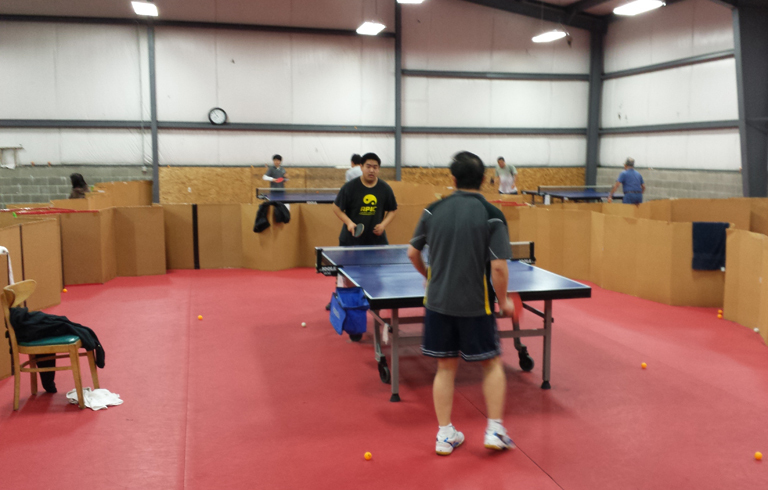 However, Mondays are special because on those evenings we focus on beginners and recreational (casual players). If you are a beginner or recreational player, Mondays at 7:00 are the best times to meet lots of other players at your level. In order to encourage this special environment, we provide free coaching on Mondays. We will provide pointers on how to improve your game or on just how to have more fun.